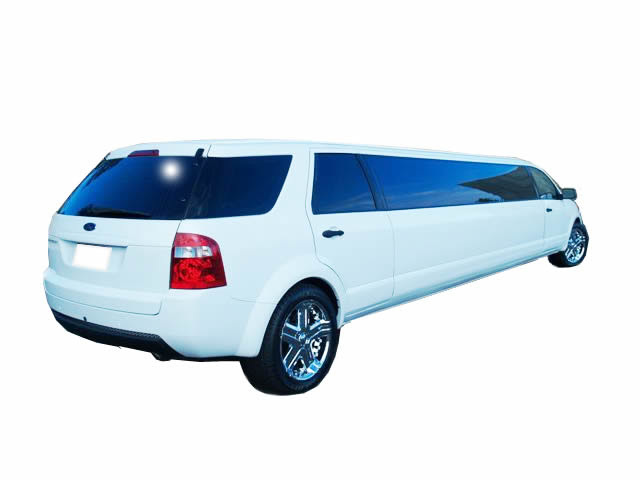 Brisbane Limousines is a family owned limo hire company. 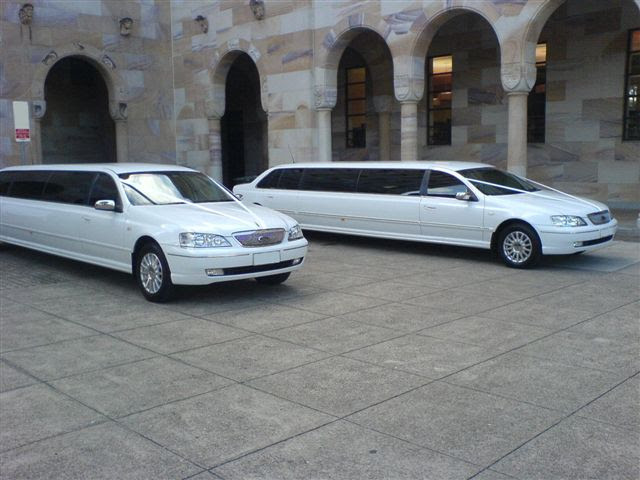 Our aim is to provide you with the highest quality Brisbane limo hire experience while maintaining affordable pricing. Servicing ALL South-East Queensland seven days a week, including Brisbane, Noosa, Gold Coast, Logan, Ipswich and the Lockyer Valley regions. We pride ourselves on quality and service. Whether you require limo hire for a wedding, school formal or another special event, our limo hire is sure to impress. We’re looking to grow our limousine business by giving our customers a fantastic limo hire experience. We want you to love our limo hire service and to tell your friends! Contact Brisbane Limousines for limo hire today – by phoning 0401 190 508 , via our facebook page http://www.facebook.com/brisbanelimousines or click contact us.